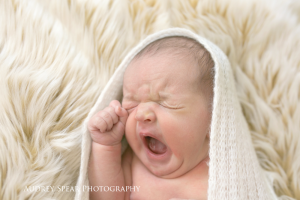 Meet handsome little Silas – he was an angel for his in home newborn session in Sonoma County! He just slept looked adorable, the perfect combination! 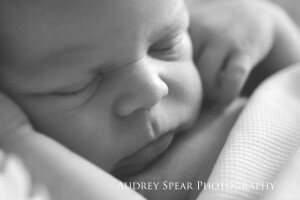 After the posed portion of his shoot, we went into his way-too-cuteÂ nursery to capture him in his room and a few family photographs. 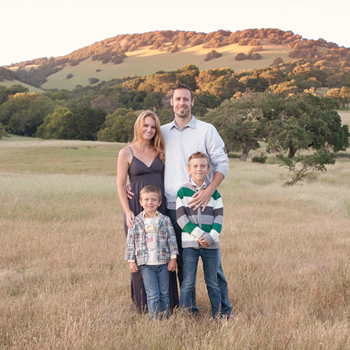 An adorable baby,Â beautiful family, and a sweet dog made this Marin County newborn session perfect! 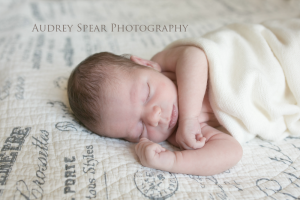 Adorable little Evan was as perfect as can be for his in-home newborn session!